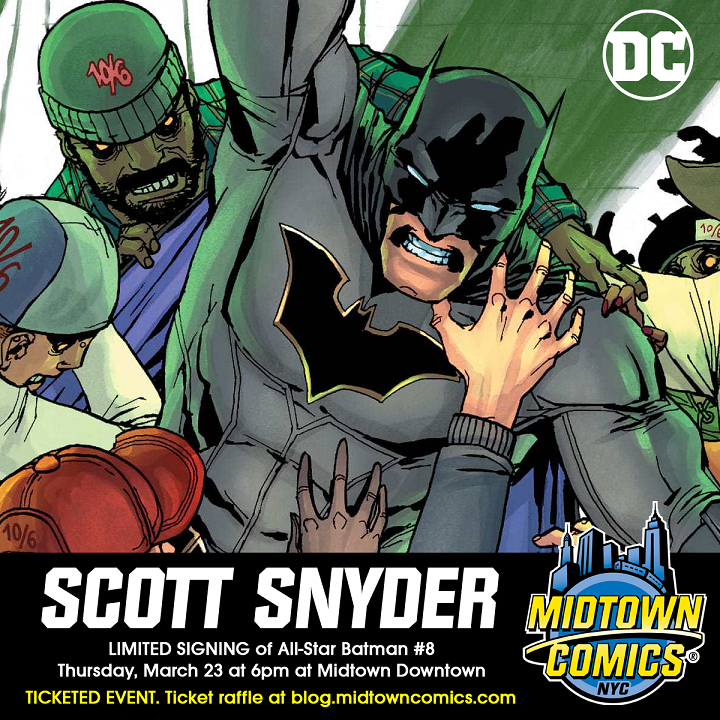 Scott Snyder All-Star Batman #8 Signing: Win a Ticket! 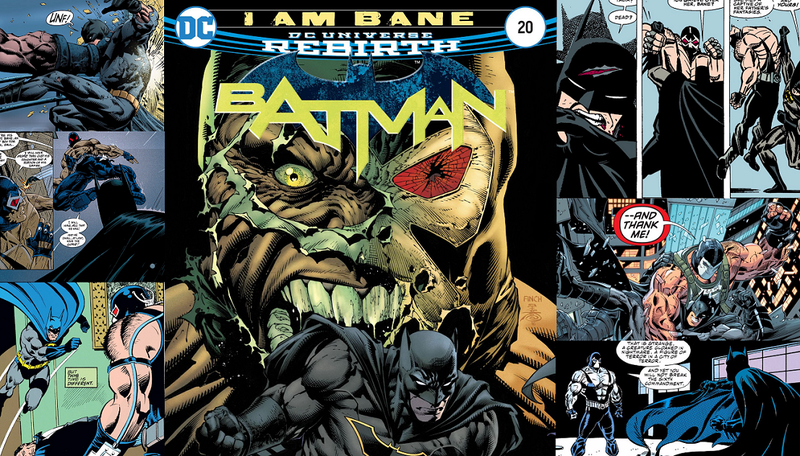 We’re celebrating All-Star Batman #8 with writer Scott Snyder! You – yeah, you – have a chance to celebrate the new issue with us, too! Want to meet the talented writer next week? Enter the ticket raffle below! Holy great contest, Batman! 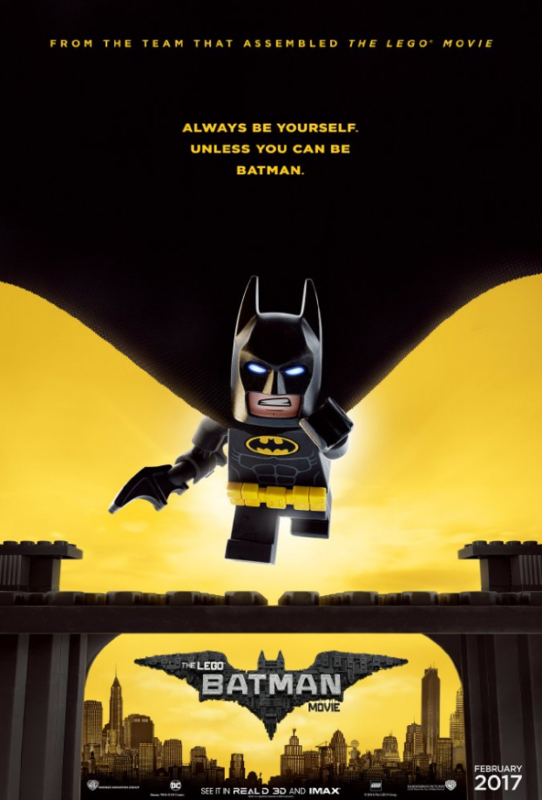 To celebrate the release of The LEGO Batman Movie, we’re offering all of the cool Caped Crusader fans out there the chance to see an advanced screening! Want a ticket? Click the link below!